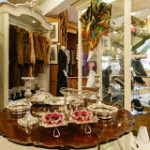 Short Business Description: They sell original Vintage & Antique Jewellery & Accessories from the 1800's to the 1950's. 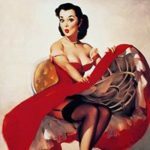 They sell Classic 1940s pearls to Sparkling 1950s Hollywood Jewels. Short Business Description: Bygones is noted for its pine and architectural salvage the shop also holds lots of pub memorabilia, as well as old farm implements and machinery. Some of, the pine furniture is, entirely original, while other pieces are reconstructed using old wood. 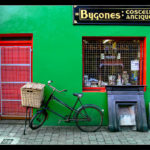 Short Business Description: Located in the heart of Limerick City over 40 years. Opposite King John's Castle, beside the historic Toll House, Thomond Bridge, and the River Shannon. 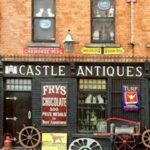 Short Business Description: Antiques, 18th 19th Century furniture, pictures, prints, porcelain, glass, books, objet d'art, picture framing. Costume jewellery and accessories. 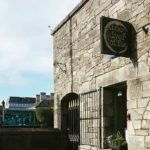 Short Business Description: They are based in 56 Roches Street, Limerick. 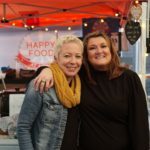 They offer a unique service to their clients as they buy, exchange or sell on clients behalf high-end jewellery. They also sell quality art from many famous artists. They buy scrap gold and silver and also exchange old Irish Punt to Euro. 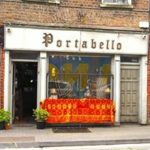 Short Business Description: Move on then to Noel O'Toole is a cavernous ware a house spread over three floors, which sells mainly within the trade but welcomes private buyers, too. The size of his premises allows Mr O'Toole to carry an enormous range of furniture, including some very large pieces. Short Business Description: They have been in the Jewellery business since 1983, specialising in Antique Jewellery. 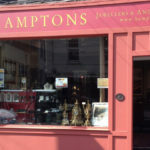 They have a Wide Variety of Top Quality Antique Jewellery and Bespoke Engagement Rings. Closed Sunday, Monday and Tuesdays. Open 10:00-17:00 Wednesday - Saturday. 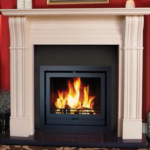 Short Business Description: Treaty Fireplaces and Stoves was established in Limerick over 30 years ago and has grown steadily ever since. Treaty Fireplaces and Stoves is a family-run business owned by John Fitzgerald, who originally set up this business with his uncle, Joe Kemmy. John's brother Maurice is the head fireplace and stove fitter and like all our fitters, is very highly trained and has years of experience within the company.